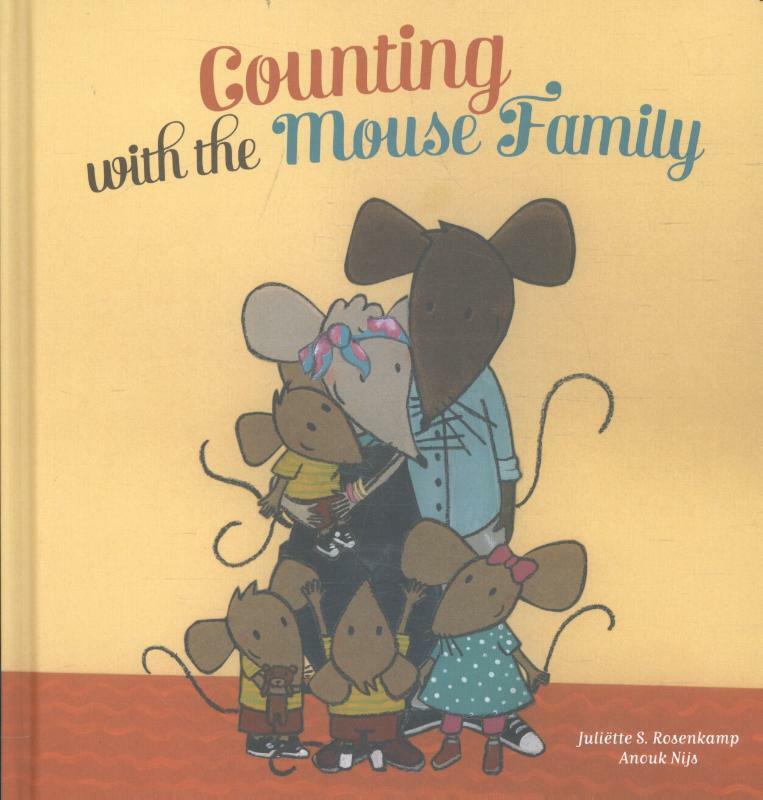 Bestel counting with the mouse family voordelig bij de grootste kinderboekwinkel van Nederland. Levertijd 1 dag. Do you want to meet the Mouse family? And do you want to learn how to count to ten? Then take a look in this book. And pay a visit to the little mice! Its very busy at the Mouse family house. Daddy Mouse irons, cooks, and goes shopping. Mommy Mouse takes out the garbage and builds things. And Little Mouse? She watches how Mommy and Daddy work. And every now and then she helps out. 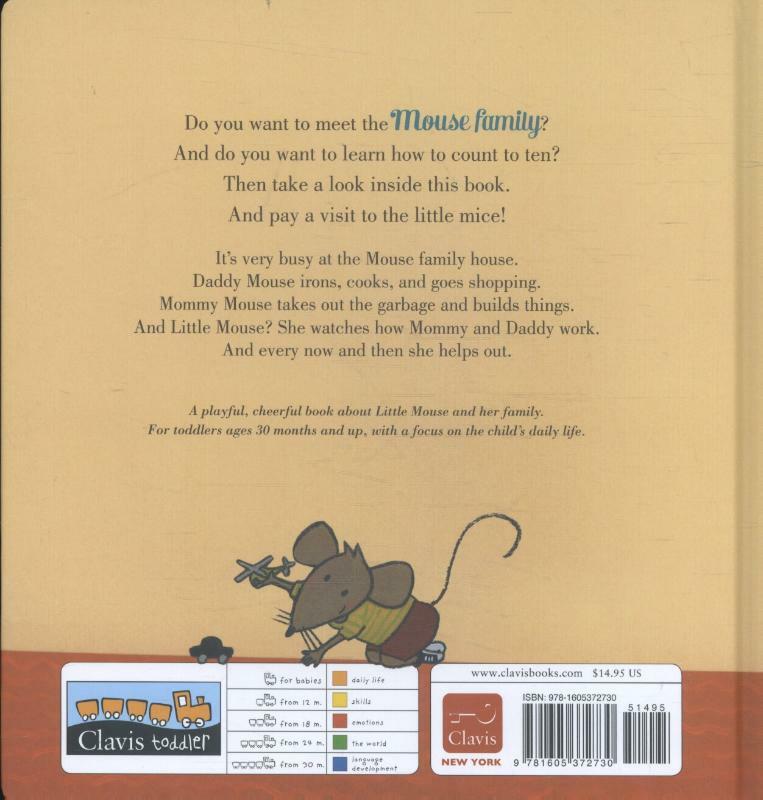 A playful, cheerful book about Little Mouse and her family. For toddlers ages 30 months and up, with a focus on the childs daily life.